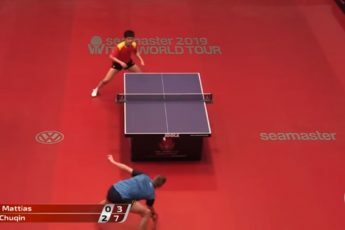 Bend, Oregon – Table Tennis players have a new opportunity to showcase their skills this spring: the Table Tennis tournament at The Oregon Senior Games in Bend, Oregon. The tournament will be held at The Boys & Girls Clubs of Central Oregon in Bend, Oregon at 9 a.m. on Saturday, June 21, 2014. The Table Tennis tournament will include Singles, Doubles and Mixed Doubles. The registration fee for table tennis is $10 for the first event and $5 for each additional event. To register, visit https://oregon.fusesport.com/registration/166/. 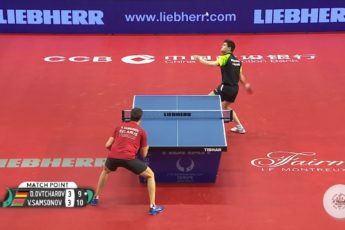 The Table Tennis tournament is sure to appeal to super-competitive USATT players as well as those just looking to stay active and have fun participating in any of the 15 other sports as part of the Games. It’s also a great opportunity to explore a beloved outdoor recreation mecca: Bend, Oregon. While in town, competitors can reward themselves with whitewater rafting, hiking, golf, stand up paddle boarding or enjoying a tasty craft beer along the Bend Ale Trail. The dining and lodging venues are top notch and will round out a great visit to Central Oregon. Most of the Oregon Senior Games competitions run June 19-22, 2014 with Cycling leading the way on May 24, 2014 and a Cowboy Action Shooting event a week prior to the main Games. All events are held in and around Bend. 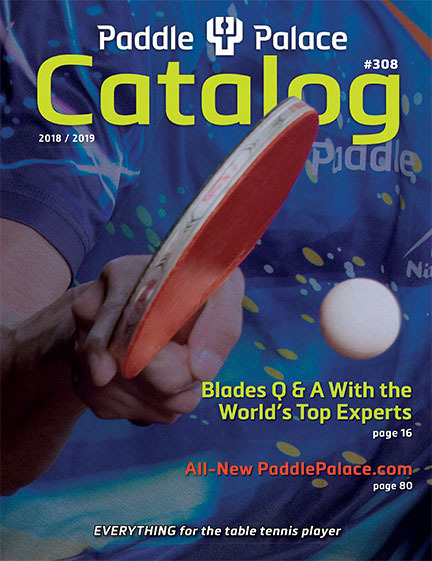 The 16 events include a 5K Road Race and Walk, Archery, Badminton, Bowling, Cowboy Action Shooting, Cycling, Golf, Over the Line, Pickleball, Racquetball, Shuffleboard, softball, Swimming, Tennis, Table Tennis and Track & Field. 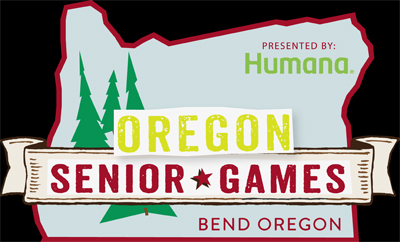 Before 2014, Oregon was one of only two states without a sanctioned State Senior Games. The Oregon Senior Games is officially sanctioned by the National Senior Games Association (NSGA) and is open to any athlete age 50 and over with no prequalification necessary. The top four finishers in most sports in each age group will qualify for the 2015 National Senior Games in St. Paul, Minnesota (taking place July 3-16, 2015) as will competitors who meet minimum performance standards in applicable sports. Visit Bend is a non-membership, non-profit economic development organization dedicated to promoting tourism on behalf of the City of Bend. We’re a leading provider of information on Bend, Oregon hotels, restaurants, activities, and Oregon vacation planning. To learn more or to order a complimentary Official Visitor Guide to Bend, contact Visit Bend at 1-800-949-6086 or visit http://www.visitbend.com/.